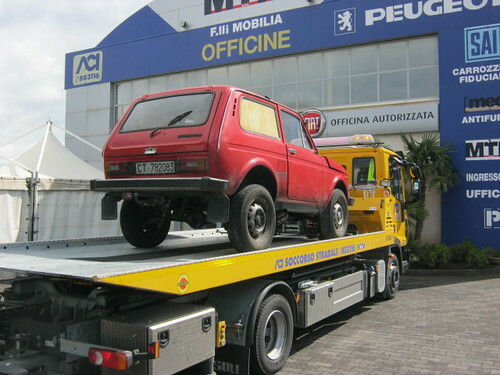 Our Lada Niva Diesel left us unfortunately, after nearly 10 years of good work. I am a bit sad as I always become emotionally attached to my equipment. Spare parts have become virtually impossible to find and the engine has done it’s job and retired! Thanks for your help all these years! What grapes grow on Mt.Etna? 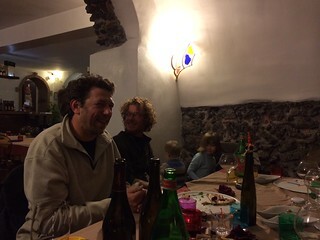 Why make wine in an amphora? Is sulfur needed in winemaking? What is volatile acidity in wine?